While once a niche market that primarily served Jewish Orthodox women who needed to uphold their modesty and those subject to hair loss because of illness, the popularity of real human hair has exploded. The collapse of the Soviet Union cut off the primary source for human hair prior to 1989 — but rather than the hair industry also collapsing, it has thrived. High-quality human hair is made into wigs and extensions that last longer and look better than synthetic ones, making it a highly valued commodity. In the past few years, extensions have become a massively popular fashion statement, and include everything from full weaves to subtle extensions. Long locks are in, and people want high-quality hair. The black community has been particularly influential in the modern use and popularity of hair extensions. In the past, however, that wasn’t always the case. Real human hair was a niche import, primarily sourced from nunneries and rural collectors. The women who wore wigs generally did so out of religious obligations or societal pressure for an ideal, long-and-straight locked look rather than as a fashion statement. Eastern Europe became the dominant source of human hair, providing a niche market for a niche product. The Soviet Union collapsed around the time real human hair became more of a fashion statement than just a product. The South Korean and Indian diasporas opening salons and selling wigs they created in the United States helped move the primary source for the growing demand into Asia, where most human hair is sourced from today. Can You Import Human Hair into the United States? Surely, you might be thinking, it can’t be that easy to import real human hair. Technically, it’s biological matter, right? 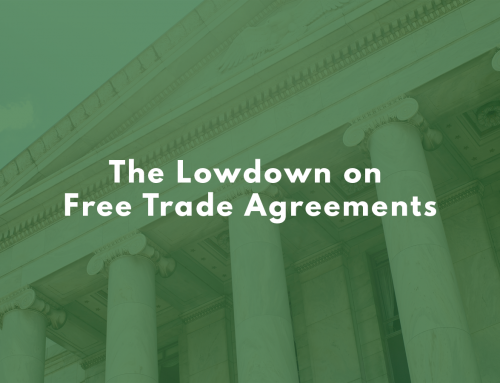 Once you’ve selected your source, all you need to worry about is getting the tariff codes right. In 2018, $1.46 billion USD worth of real human hair was imported into the country. Newark is the main port that real human hair enters America through. 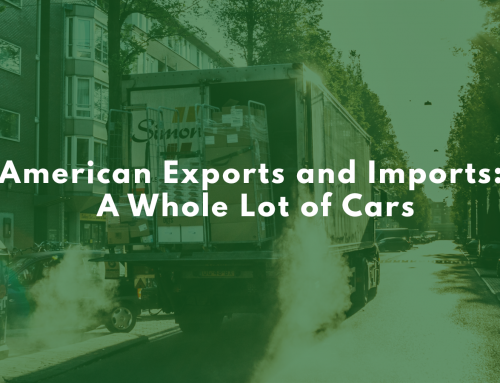 Imports in 2018 through Newark were more than double the value of Savannah, Georgia, the second largest port they come through. What kinds of Human Hair Can I Import? Good news: unless you’re importing from a Column Two country such as Cuba or North Korea, human hair isn’t subject to duty. On the off chance you are importing real human hair from a Column Two country — a vanishingly small chance given import restrictions, but nevertheless — you will either pay 20% or 35% duty. 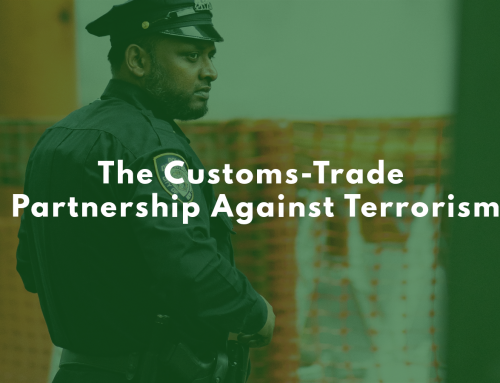 No duty, however, doesn’t mean the tariff codes don’t matter. Human hair that has been prepared for use in making wigs or extensions — dressed, washed, or worked in any other way — is a separate HTS entry than human hair that has already been made into wigs. Both HTS entries are further separated into pure human hair or a blend of human and animal hair, so get your codes exactly right — we can help with that. 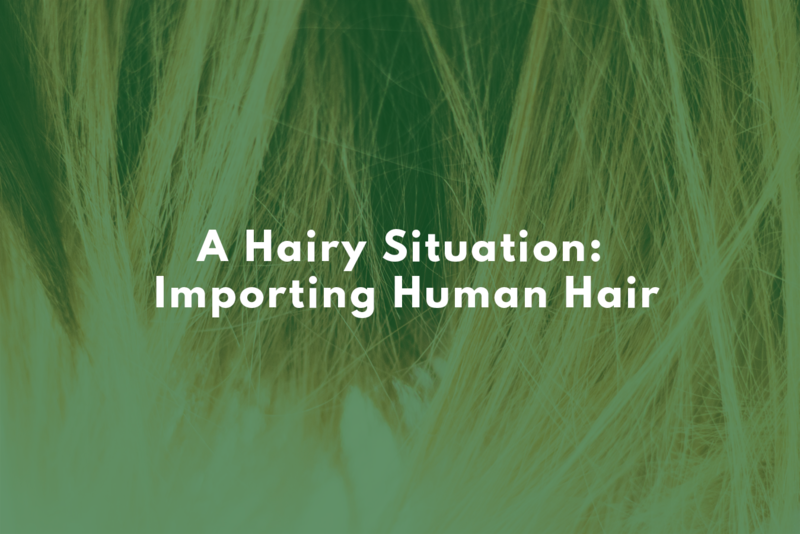 Beyond tariff classifications, human hair is sorted into quality types — not for importing reasons, but for marketing reasons. Remy hair is the highest quality of real human hair and is more expensive — and more valued — than non-Remy hair. Also called virgin hair, Remy hair lasts longer, is healthier, and looks more natural than non-Remy hair. Because the cuticles are not stripped, the hair follicles are all in one direction. This allows Remy hair to naturally mimic human hair when on the head. It is collected primarily in India, where Hindu women travel to temples to have their heads shaved. Non-Remy hair, known as recycled hair, is less valuable but much easier to collect. Recycled hair is sold in mixed batches from multiple sources, which speeds up collection. Recycled hair may have been treated, dyed, or bleached in the past; most virgin Remy hair has never been treated in any way. In contrast to recycled, Remy hair must be fully grown and fully shaved. Recycled hair comes from shed hair and brushes, or from discarded hair from haircuts, mixed together. The cuticles don’t face the same way, which puts recycled hair at more risk of knotting. Virgin hair may still be classified as recycled, not Remy, if the collection method mixes up the cuticle direction. Still, recycled hair does have a market because of its affordable cost. Whether you decide to import Remy or recycled hair depends on your target market. You’ll have to do a little research to see what is more in demand where you want to sell. Popular styles — not necessarily origins! — include Brazilian, Indian, and Peruvian. Each has its own market with its own demands. With big name icons like the Kardashians, Beyonce, and… really, everyone sporting long, luscious hair extensions, the demand for real human hair isn’t going to go away any time soon. Happy hair importing!